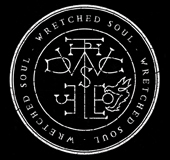 Wretched Soul are set to join veteran Norwegian death-dealers, Blood Red Throne for a 7 date UK Tour this April in support of the Canterbury Quartet’s newest release, The Ghost Road. 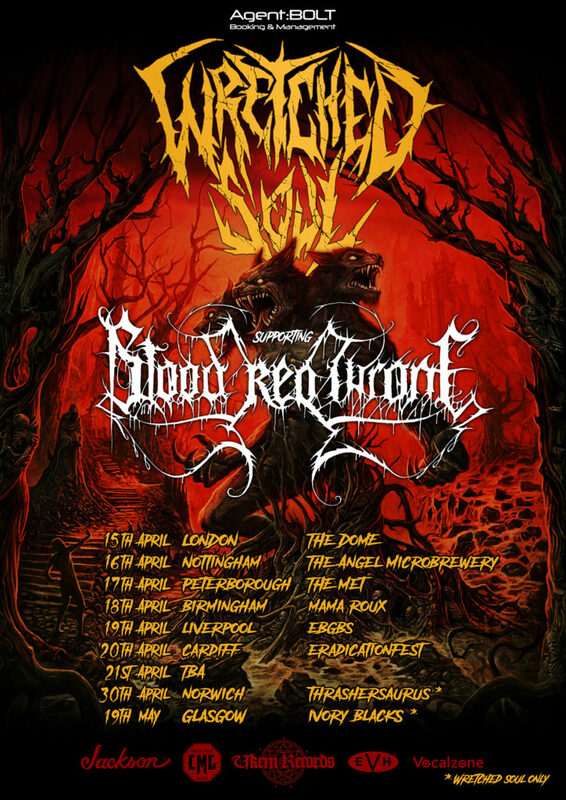 Songs from the savage sophomore album –released to critical acclaim in December 2016 through UKEM Records– will be highlighted on this second UK run since the album’s release. Also joining the fray are fellow Norwegians, Sublime Eyes and local support acts.